Last week I posted a message on my facebook page that I was feeling a little down because it had been almost a month since I last fished. You know those honey-do’s that get in the way or other committments you know should get done before you go out and play. Even as adults we are being told what to do but instead of by our parents, by this thing we call “responsibilities”. After posting this facebook message I sat back and actually thought about this feeling of being down and come to realize, I should actually be so thankful for a stupendous 2013 tenkara season I have had. 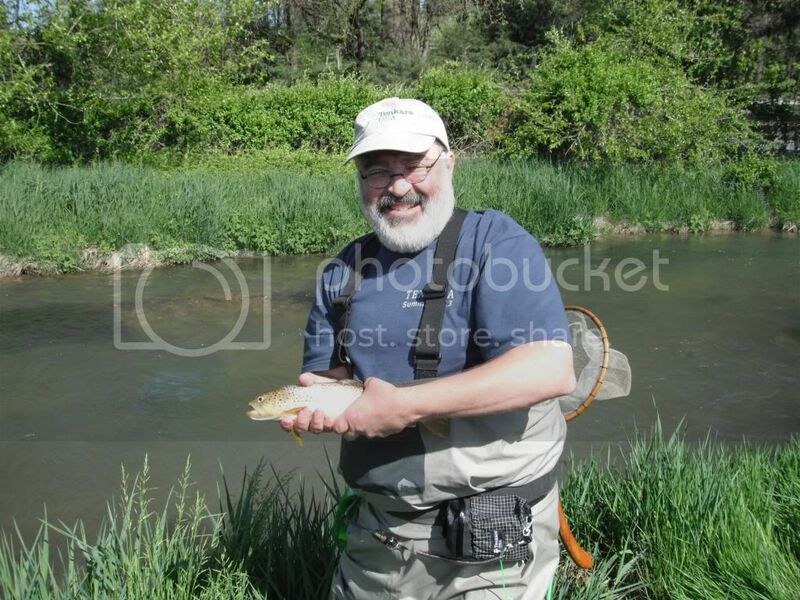 2013 has hands-down been the best tenkara season to date for this little tenkara dude from Northern California. It is a little too early to close down my 2013 season today and reflect back on how good it has been (since I have a couple months left to go) but in all reality, my season does somewhat come to an end mid November when my local streams and creeks close down for the season. I thought I just needed to remind myself what a whirlwind year it has been and that I will get out at least one more planned trip this year, one with my older brother come closing day mid November, on my home waters. Reflecting back a little, 4 things stand out. I fished way more than any other year. From my short 1 to 1.5 hour quickie trips I often do all year after work to the few large trips I took that were all about tenkara. Seems for a while up until this last month, I fished weekly, and always seemed to be getting my line wet. My local creek and nearby Bear River treat me well for those quick 45 minute to maybe 2 hour jaunts that help keep my fulfilled. I caught way more fish in 2013 than any other year. New species notched off my bucket list. Excited to catch brook trout I have been salivating after since I started tenkara years ago. Experienced my 1st Mountain Meadow tenkara and that may be the highlight so far of 2013. 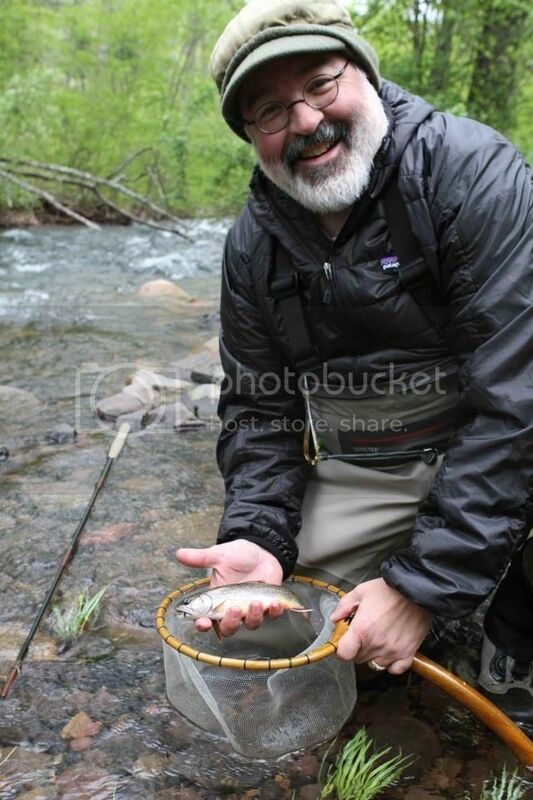 Traveling to places like Virginia for the Tenkara Summit 2013 allowed me to catch more fish that I ever imagined. Large Brown Trout caught in Virginia. Look at that smile! I fished in many new places that years ago I thought would never be possible. Not only did I get to fish in Colorado, but was able to fish in Virginia, adding to my list of streams and rivers I have been able to fish. I even pushed myself to try new waters here in California so not only did I fish my normal small local creek and close by Bear River, I also tried new places. I had my own little tenkara adventures and they sure were fun. I caught some of the largest fish in my life. My local pond treated me real good this year and along with a nice footlong bass, I caught a huge almost footlong bluegill, one I called a Pizza Pie. It was fat and like a brick, and blugill still astound me how strong of fighters they are. Mossy Creek in Virginia treated me to the largest brown trout to date and this was for sure a two hander for me. My Pizza Pie Bluegill caught at local pond. Wowzers!!! As I now type this, there is a #5 to make mention of…. Fly Fishing Shows. 2013 is hands-down the most travelling I have ever done in my life and 90% of it was to play tenkara. Tenkara USA attended almost all of the Fly Fishing Shows and even attended a large ISE show in California. Although doing trade shows is a lot of work, it is also a great way to adventure to new places, meet many customers, and have a great time. I have made new friends along the way and I look forward to the 2014 trade show season that fast approaches. Absense indeed makes the tenkara heart grow fonder. 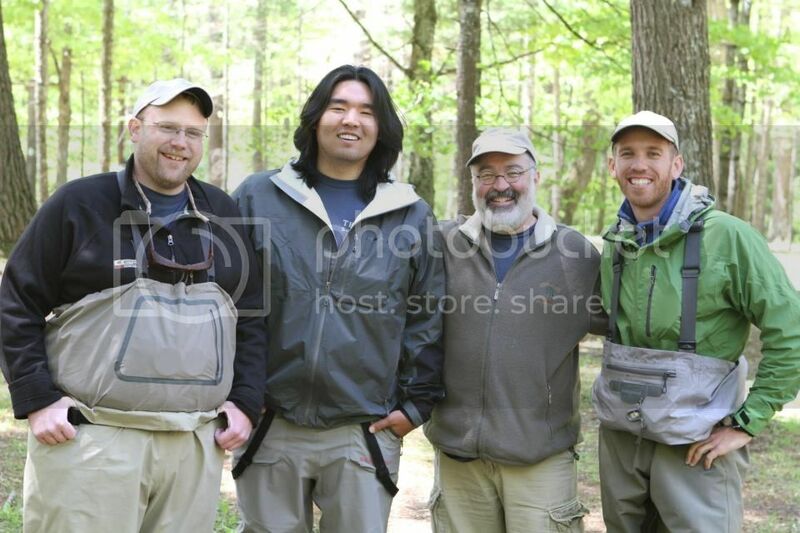 I do miss my other tenkara lads since the last time I saw them was at the Tenkara Summit 2013 in May. It has been over 5 months since I have been able to see Daniel, John, and Luke, and I do miss them a bit. Even though this is a business, these guys have become like family to me. I talk and message them daily but I do look foreward to the next time we get to play tenkara together. Me and my Tenkara Lads. I sure do miss them! 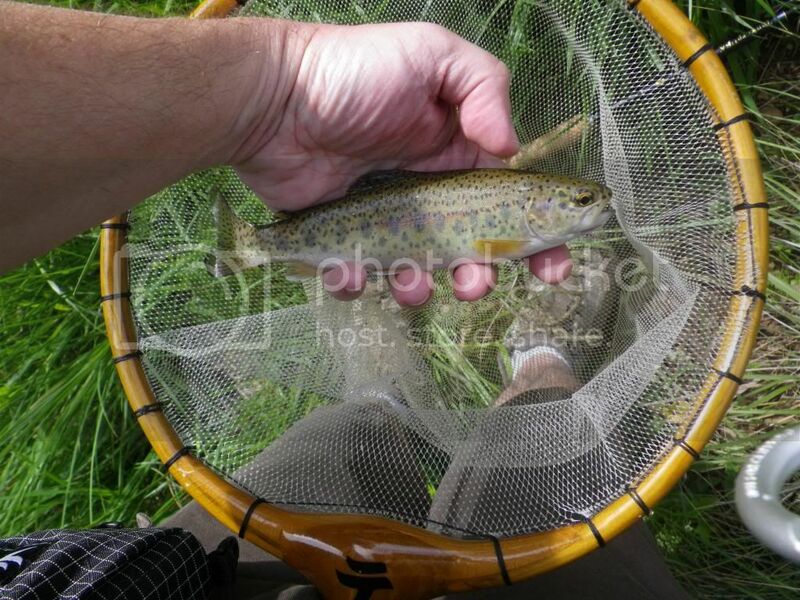 So the next time you are feeling down and out, like you have had little tenkara time, sit back and enjoy what you have accomplished this last year. I bet if you did like I did, there are a few highlights that have made some lifelong memories you will cherish in the years to come. Miss fishing with you, too! Hopefully you can make a Montana trip next summer. We should be able to get a couple more species crossed off of your list. In the meantime, I’m looking forward to the group being reunited at the shows this winter. We do need to find better pizza place in Jersey, though. I assume the trade show schedule for this winter is set. Are you going to be anywhere near Madison, WI or Chicago? I’d love to come see the TUSA booth and talk Tenkara in person. Jeff, the trade show season isn’t totally set yet, but we are probably doing the fishing show in Blaine, MN (just outside of Minneapolis). As of right now, that’s the closest show to Madison we have scheduled. We’d love to see you there if it isn’t too much of a haul. great post tj. you’ve had a season some of only dream of. 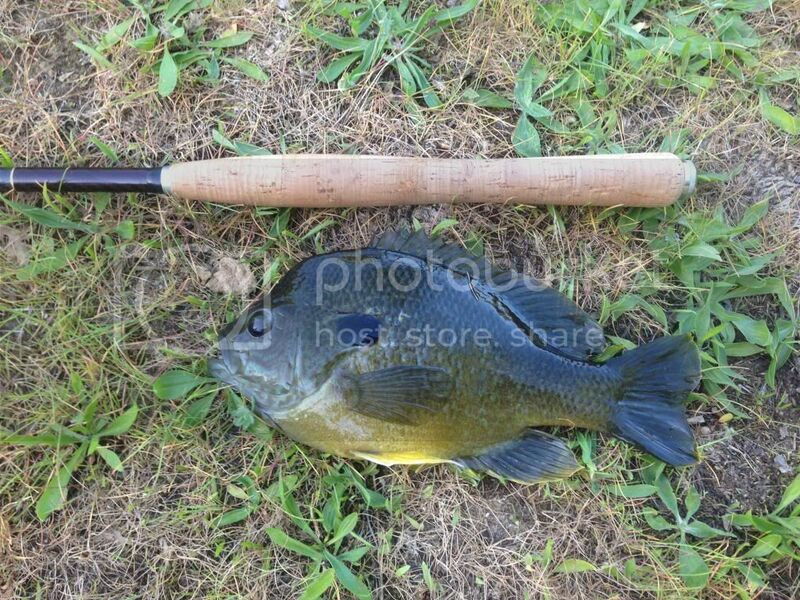 and what the heck are they feeding the bluegills up there in the foothills? that thing is indeed a pizza pie.